This conference will focus on vision in – and visions of – the ancient Mediterranean world, primarily ancient Greece and Rome, but without excluding, for example, Egypt and the Near East. We welcome submissions related to any aspect of this theme, including sight, blindness, voyeurism, the gaze, spectacle, illusion, dreams, hallucinations, epiphany, and similar topics. We also encourage abstracts that construe the theme of vision more broadly: What can we know about self-perception in the ancient Mediterranean world, particularly among women and other groups defined as Others? How have post-antique cultures envisioned or reimagined Classical material, whether in art, theater, literature, theater, film, or other media? 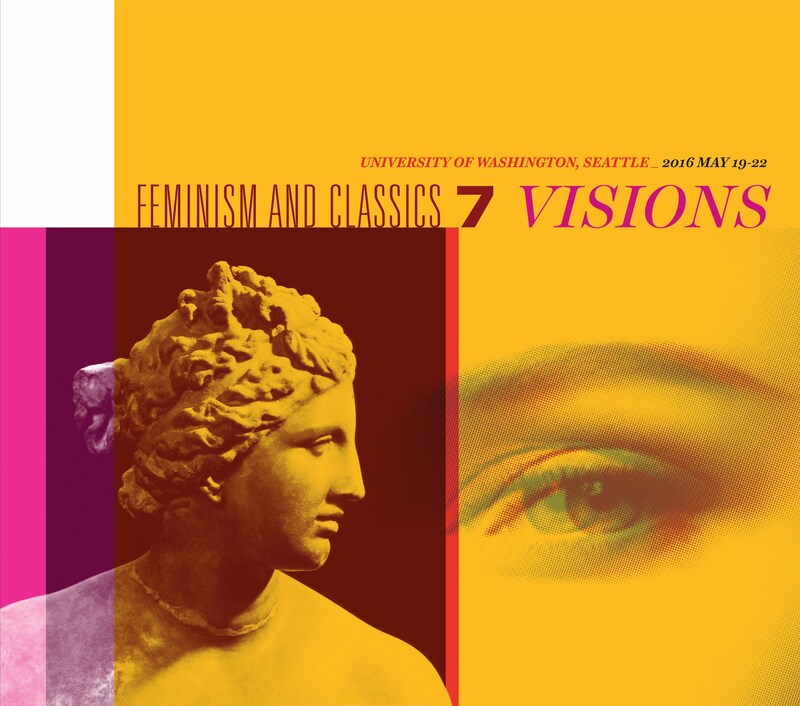 What is to be learned from looking at the history of women and feminism in Classical studies, and what paths forward can we envision, both for scholarship and for pedagogy? What can views from outside (e.g., outside Classics, the humanities, academia, the United States, the West) teach us, and how does the field look from within different parts of the academy (e.g., students, adjuncts, tenured or tenure-track faculty, librarians, museum staff)? Are there new lenses through which we might profitably examine old material?